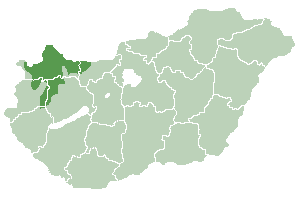 Slightly more than one half of Hungary’s landscape consists of flat to rolling plains of the Pannonian Basin: the most important plain regions include the Little Hungarian Plain (Kisalföld) in the west, and the Great Hungarian Plain (Alföld/Nagy Alföld) in the southeast. The highest mountains of the country are located in the Carpathians: these lie in the North Hungarian Mountains, in a wide band along the Slovakian border (highest point: the Kékes at 1,014 m). 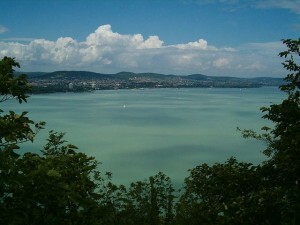 Hungary is divided in two by its main waterway, the Danube (Duna); other large rivers include the Tisza and Dráva, while Transdanubia contains Lake Balaton (Balaton), a major body of water. 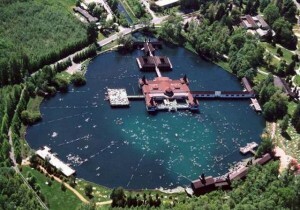 The second largest thermal lake in the world, Lake Hévíz (Hévíz Spa), is located in Hungary. 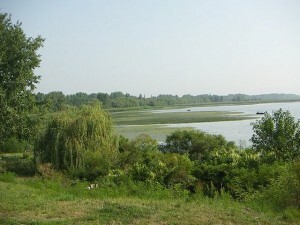 The second largest lake in the Carpathian Basin is the artificial Lake Tisza (Tisza-tó). 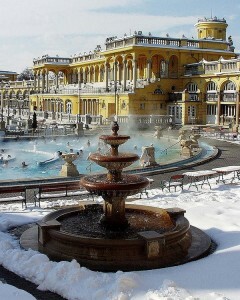 Hungary has a continental climate, with hot summers with low overall humidity levels but frequent rainshowers and mildly cold snowy winters. 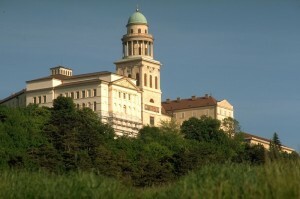 Hungary is famous for its excellent mathematics education which has trained numerous outstanding scientists. Famous Hungarian mathematicians include father Farkas Bólyai and son János Bólyai, designer of modern geometry 1820–1823; Pál Erdős, famed for publishing in over forty languages and whose Erdős numbers are still tracked; and János Neumann, a key contributor in the fields of Quantum mechanics and Game theory, a pioneer of digital computing, and the chief mathematician in the Manhattan Project. 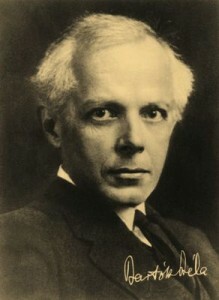 Many Hungarian scientists, including Erdős, Neumann, Leó Szilárd, Jenő Wigner and Ede Teller emigrated to the US. Thirteen Hungarian or Hungarian-born scientists received the Nobel Prize, all of whom emigrated, mostly because of persecution of communist and/or fascist regimes. The English word “coach” came from the Hungarian kocsi (referring to the village in Hungary where coaches were first made). Farkas Kempelen invented a manually operated speaking machine in 1769. Ányos Jedlik invented the electric motor in 1827. 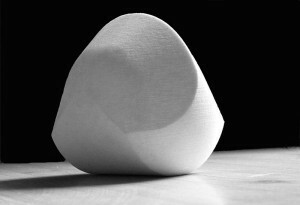 Loránd Eötvös: weak equivalence principle and surface tension. Karl Ereky invented, coined the term and developed the notion: biotechnology (1919). 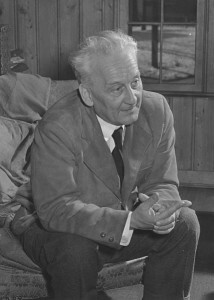 Albert Szent-Györgyi discovered Vitamin C and created the first artificial vitamin. (Nobel Prize in Physiology or Medicine in 1937). Kálmán Tihanyi (co-) invented the modern cathode ray tube and completely electronic television in (1928). Tódor Kármán – Mathematical tools to study fluid flow and mathematical background of supersonic flight and inventor of swept-back wings, “father of Supersonic Flight”. Leó Szilárd: hypothesized the nuclear chain reaction, patented the Nuclear reactor, invented the Electron microscope. Dénes Gábor invented the Holography (Nobel Prize in Physics in 1971). László Bíró invented ballpoint pen. 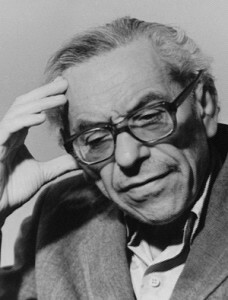 Ede Teller hypothesized the thermonuclear fusion and the theory of the hydrogen bomb. 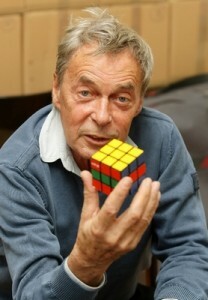 Ernő Rubik invented the Rubik’s Cube. 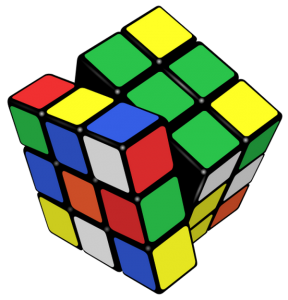 Gömböc was invented in 2006. 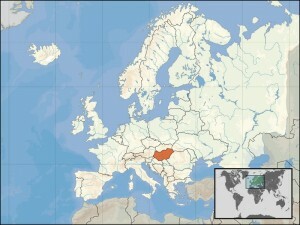 93.6% of the population speak Hungarian. The main minority group are the Roma. Other groups include: Germans, Slovaks, Croats and Bunjevcis, Romanians, Ukrainians, Serbs and Slovenes. 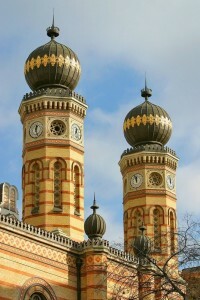 Hungary is home to the largest synagogue in Europe (Great Synagogue – Nagy Zsinagóga), the largest medicinal bath in Europe (Széchenyi Medicinal Bath – Széchenyi fürdő), one of the largest basilicas in Europe (Esztergom Basilica – Esztergomi Bazilika), the second largest territorial abbey in the world (Pannonhalma Archabbey – Pannonhalmi Apátság), and the largest Early Christian Necropolis outside Italy (Pécs). A significantly large portion of the citizens live in old and architecturally valuable buildings. In the Budapest downtown area almost all the buildings are about hundred years old, with thick walls, high ceiling and motifs on the front wall. 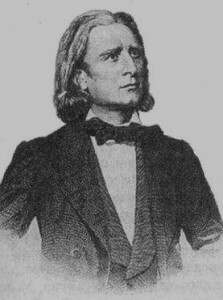 The music of Hungary consists mainly of traditional Hungarian folk music and music by prominent composers such as Ferenc Liszt and Béla Bartók, considered as the greatest Hungarian composers. 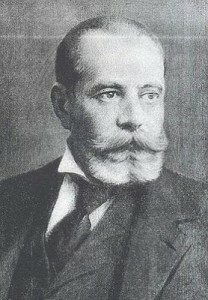 Other composers of international renown are Ernő Dohnányi, Franz Schmidt, Zoltán Kodály, Gabriel von Wayditch, Rudolf Wagner-Régeny, László Lajtha, Franz Lehár, Imre Kálmán, Sándor Veress and Miklós Rózsa. 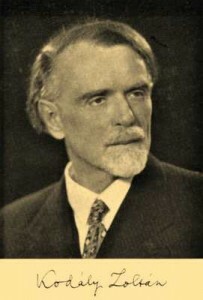 During the era of Communist rule in Hungary (1944–1989) a Song Committee scoured and censored popular music for traces of subversion and ideological impurity. 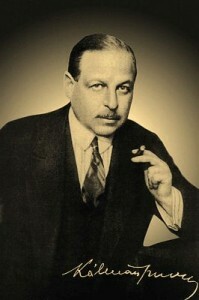 Since then, however, the Hungarian music industry has begun to recover, producing successful performers in the fields of jazz such as trumpeter Rudolf Tomsits, pianist-composer Károly Binder and, in a modernized form of Hungarian folk, Ferenc Sebő and Márta Sebestyén (and many others). The three giants of Hungarian rock, Illés, Metró and Omega, remain very popular. Older veteran underground bands such as Beatrice from the 1980′s also remain popular. 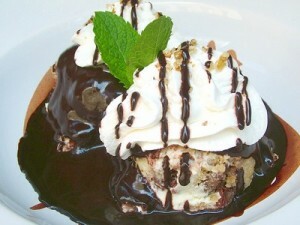 The Hungarian cuisine is a prominent feature of the Hungarian culture, just like the art of hospitality. 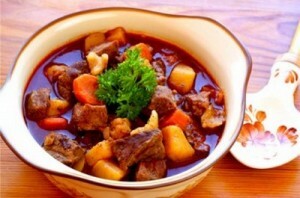 Traditional dishes such as the world famous Goulash (gulyás stew or gulyás soup) feature prominently. 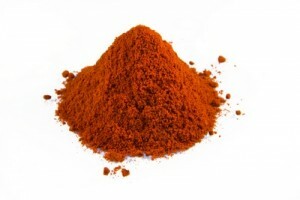 Dishes are often flavoured with paprika (ground red peppers), a Hungarian innovation. 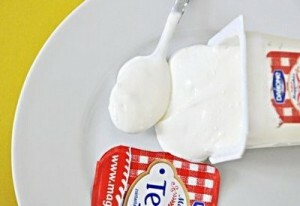 Thick, heavy Hungarian sour cream called tejföl is often used to soften the dishes flavour. 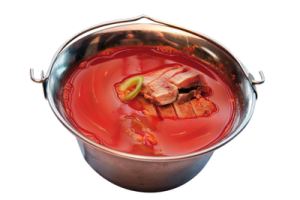 The famous Hungarian hot river fish soup called Fisherman’s soup or halászlé is usually a rich mixture of several kinds of poached fish. 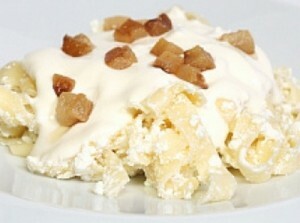 Other dishes are chicken paprikash, foie gras made of goose liver, pörkölt stew, vadas, (game stew with vegetable gravy and dumplings), trout with almonds and salty and sweet dumplings, like túrós csusza, (dumplings with fresh quark cheese and thick sour cream). 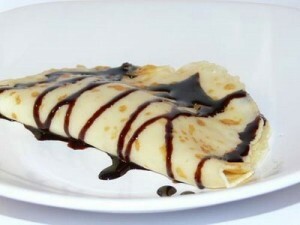 Desserts include the iconic Dobos Cake (Dobos torta), strudels (rétes), filled with apple, cherry, poppy seed or cheese, Gundel pancake (Gundel palacsinta), plum dumplings (szilvás gombóc), somlói dumplings (somlói galuska), dessert soups like chilled sour cherry soup and sweet chestnut puree (gesztenyepüré – cooked chestnuts mashed with sugar and rum and split into crumbs, topped with whipped cream). 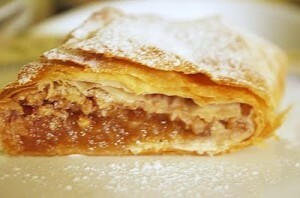 Perec and kifli are widely popular pastries. Pálinka: is a fruit brandy, distilled from fruit grown in the orchards situated on the Great Hungarian Plain (Nagy Alföld). 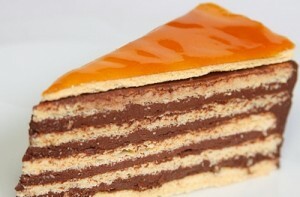 It is a spirit native to Hungary and comes in a variety of flavours including apricot (barack) and cherry (cseresznye). 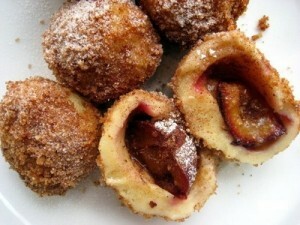 However, plum (szilva) is the most popular flavour. 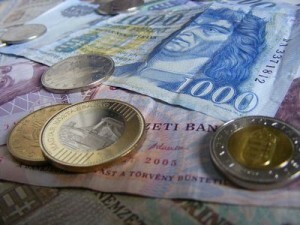 Wine: the territory of Hungary is ideal for wine-making. Hungarian wine regions offer a great variety of style: the main products of the country are elegant and full-bodied dry whites with good acidity, although complex sweet whites (Tokaj), elegant (Eger) and full-bodied robust reds (Villány and Szekszárd). 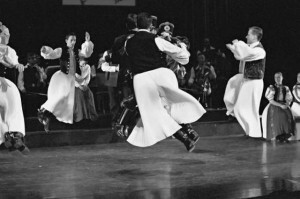 Ugrós (Jumping dances): Old style dances dating back to the Middle Ages. 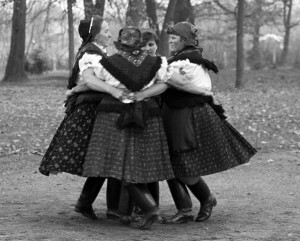 Solo or couple dances accompanied by old style music, shepherd and other solo man’s dances from Transylvania, and marching dances along with remnants of medieval weapon dances belong in this group. 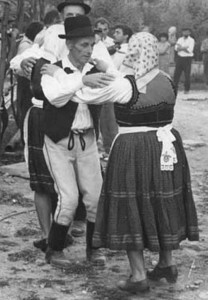 Csárdás: From the men’s intricate bootslapping dances to the ancient women’s circle dances, Csárdás demonstrates the infectious exuberance of the Hungarian folk dancing still celebrated in the villages. 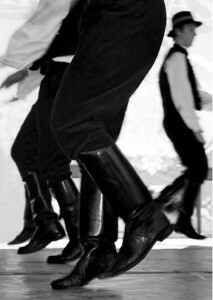 The Legényes is a men’s solo dance done by the ethnic Hungarian people living in the Kalotaszeg region of Transylvania. Although usually danced by young men, it can be also danced by older men. The dance is performed freestyle usually by one dancer at a time in front of the band. Women participate in the dance by standing in lines to the side and sing verses while the men dance. Only seven countries (US, USSR, UK, France, China, Italy, and Germany) have won more Summer Olympic gold medals than Hungary. 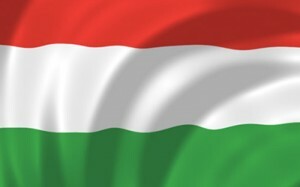 At the all time total medal count for Olympic Games, Hungary reaches the 8th ranking out of 211 participating nations, with a total of 476 medals. One of the reasons of this achievement is the Hungarians’ success in water sports: in water polo the Hungarian team is the leading medal winner by a significant margin and in swimming the men are fourth most successful overall while the women are eighth most successful overall. There has also been success in canoeing. Some of the world’s leading best Sabre (fencing) athletes have historically hailed from Hungary. 1 January (New Year’s Day – Újév): A day of useful superstitions and new beginnings. According to traditions, the lentil soup (lencseleves) makes people rich and rolling out strudel dough will guarantee long life. If somebody eats poultry on this day, his luck will fly away. 15 March (National Day – Nemzeti Ünnep): Márciusi ifjak (“March youths”), memorial day of the 1848 Revolution. There are usually speeches and music pieces performed; several people wear a cockade (kokárda) with the national colours (red, white and green). Easter Monday – Húsvéthétfő (moveable): Men visit women and ask for permission for sprinkling (locsolás) by reciting a little Easter poem, they sprinkle them with some perfume (or sometimes a bucket of cold water in the countryside), and they get eggs (mostly of chocolate) in exchange. Children get chocolate bunnies and eggs (from the Bunny). They sometimes have to look for these presents in the garden or in their room. (Living bunnies are not infrequent, either.) Mothers often prepare ham, eggs, and sweetbreads for dinner. 1 May (Labour day; anniversary of the accession to the EU – A munka ünnepe): The countries of the EU are represented with special programmes, bridges are decorated and exhibitions are arranged. 20 August (Saint Stephen’s Day – Szent István ünnepe): St. Stephen’s Day, Foundation of State, “the day of the new bread” as well. 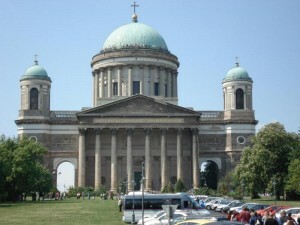 St. Stephen of Hungary (Szent István király in Hungarian) (ca. 975 – 15 August 1038), was the first king of Hungary. Celebrated with a huge half-hour fireworks display on the bank of the Danube in the evening, which is attended by many people on both river banks and is watched by many from the hills on the Buda side of the river. 23 October (National Day – Nemzeti ünnep): The day of the proclamation of the Third Hungarian Republic (since 1989), 1956 Revolution memorial day. Celebrated with speeches and exhibitions. 1 November (All Saints Day – Mindenszentek): Day of remembrance of the dead. Graves in Christian cemeteries are decorated with flowers and candles, by family and friends of the dead. 25 December (Christmas – Karácsony): People buy (or make) presents for their relatives and friends in the preceding couple of weeks (so this period is the absolute boom of the year for most stores). Families reunite and people prepare their presents under the Christmas tree.